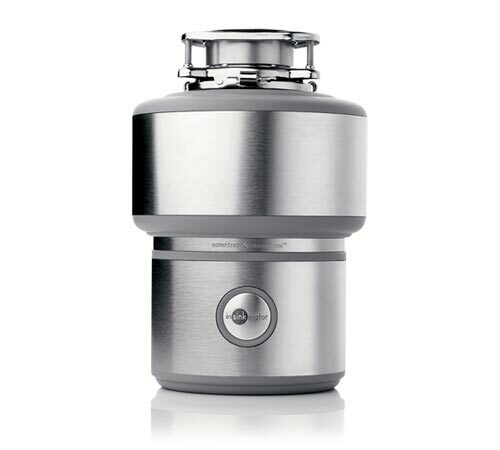 Whether you looking for a Garbage Disposal for your home and need it tomorrow, Plumbers Crib offers Garbage Disposers that we can ship to you TODAY if you need it. We Offer InSinkErators two lines, InSinkErators Badger Series is you good home disposal, to the InSinkErators Evolution line that offers many added features depending on your needs. We also are located so close to InSinkErators Headquarters, we can get you a commercial disposal for you in 24 hours.